We proudly offer one of the largest selections of Massage Modalities in the area. In most cases a combination of multiple techniques is used to customize your massage to best meet your needs. Uses a firm but gentle pressure to decrease stress, improve circulation, flexibility and well-being. Massage therapists use long, smooth strokes, kneading and other movements focused on superficial layers of muscle using massage oil or lotion. Basalt stones are oiled and heated to induce greater muscle relaxation and a feeling of warmth and comfort. Compressed bamboo tools are heated to a comfortable temperature and oiled to glide smoothly across the skin. The sticks and tools are used to knead, roll and stretch the muscles and tendons. The bamboo offers a more consistent and longer lasting heat than a Hot Stone Massage. This heat helps relax not only the muscles but the nervous system making Bamboo Massage a terrific way to experience the deep tissue feel, without the traditional soreness. Bamboo Massage is custom tailored to each client and can range from a light relaxing pressure to a deep tissue massage. A gentle blend of stretching and massage, Myofascial Release Therapy uses hands-on manipulation of the entire body to promote healing and relieve pain. This unique treatment originates in ancient Chinese Medicine but has evolved with modern materials. Suction is applied to the body with the use of cups. The suction allows the therapist to mobilize not only the tissues but lymph fluid and blood flow. The therapeutic benefits have a broad range and promote healing. Used to release chronic muscle tension through slower strokes and more direct and specific pressure. Reduces stress on weight-bearing joints, improves outcome labor and eases labor pains. A Japanese holistic, light-touch, energy-based modality. Reiki is simple and produces measurable results. It is power, light and love. A non-invasive therapy that uses gentle movements and body positions to facilitate the change of stress and pain patterns. A barefoot Massage technique using deep compression and gliding strokes over the body. Bars are used above the table for the therapist’s support and balance while gravitational force is combined with centrifugal and centripetal movements. This massage is deep, relaxing and effective in treating muscular issues as well as stimulating the lymphatic system. Both can be done in a 60 min session for $60. Please call us at 815-748-7236 to schedule an appoinment and we would be glad to answer any question you may have. Do you have and massage specific to feet, legs and lower back? Yes, we cater all of our massages to each client’s needs. 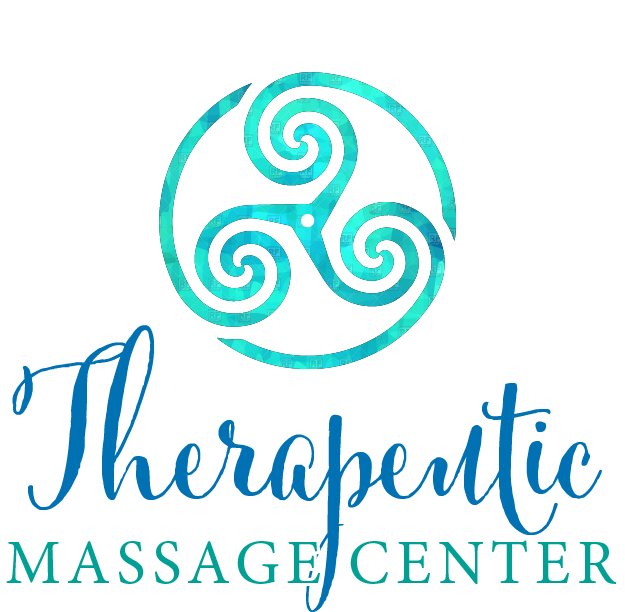 Please give us a call at 815-748-7236 and we can match you up with the best therapist and massage style to meet your needs. Hello, I am wondering if you guys would come to my boyfriends college at Nothern Illnois University he has been having excruciating pain on his lower back and need assistance soon is that something you guys could do? We’re very sorry to hear your boyfriend is in pain. Unfortunately, massage is not recommended for injuries in the acute stage without a doctor’s approval. We would never want to inadvertently worsen someone’s condition by treating without understanding the full nature of the client’s injury. We suggest he sees his primary care provider first. If the doctor approves massage we would be happy to schedule an in office appointment. I would like to purchase a pregnancy massage for my daughter in law who is due in October. Is that possible? Absolutely! Gift certificates for massage may be purchased in person or via phone 815-748-7236. We look forward to hearing from you soon. Do you have the chair massage for neck back and shoulder area’s? And what is the price and minutes? Yes, our price for chair massage is 1 dollar per minute, minimum 15 minutes. If you would like more info or to schedule please call our office at 815-748-7236.